Youthful, vibrant red and blackberry aromatics combine with cracked black pepper on the nose, while the palate has a crunchy, appetizing cherry character. This concentrated, fruity core is allied with violets, toasted almonds, and spice. 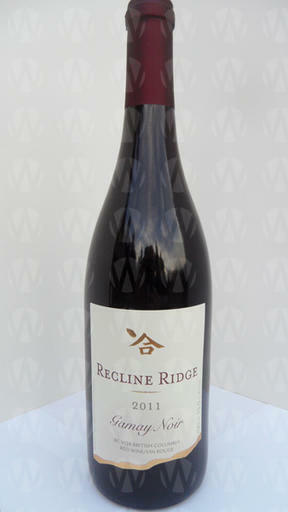 Refreshingly vigorous, mouthwatering acidity, and soft tannins, lead to a sustained peppery strawberry / balsamic finish. Best served slightly chilled.